It was only a matter of time before the stock Ice Cream Sandwich launcher was improved upon. Many of you were not excited to see that long pressing on the home screen no longer gives you a widgets menu and that you could only add them through the app drawer. 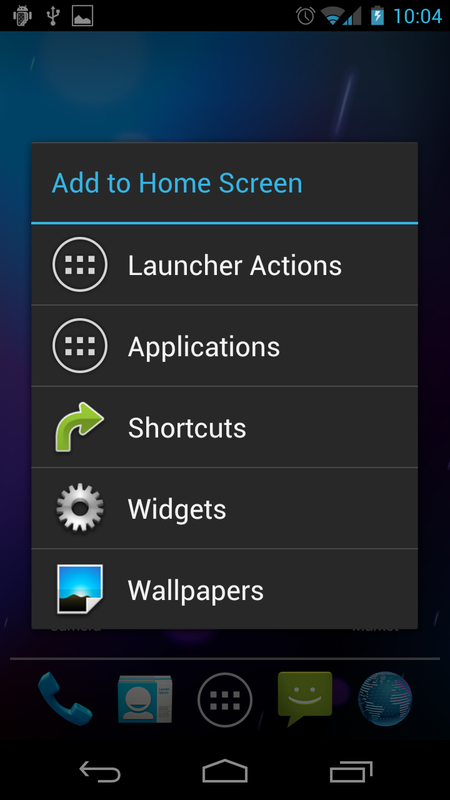 Those frustrations will be tossed aside if you load up the newest launcher on the block called Nova Launcher. 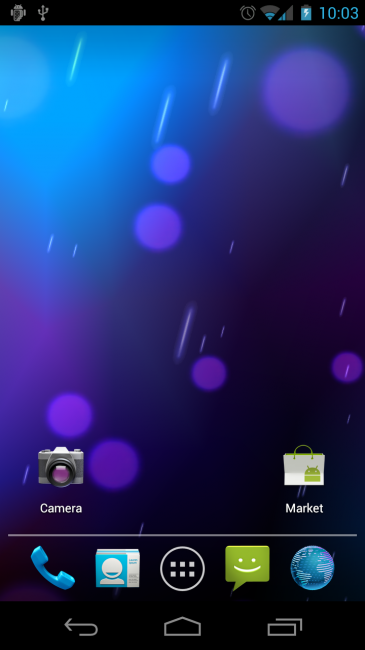 It’s Ice Cream Sandwich-based (meaning you have to be running ICS in order to use it), and simply builds upon the stock launcher by adding in a ton of customisable options. You will find a 3D cube transition between home screens, compatibility with ADW icon packs, long press menu from home screens, grid adjustments, and the removal of the locked Google Search bar up top. To install you have a couple of options. 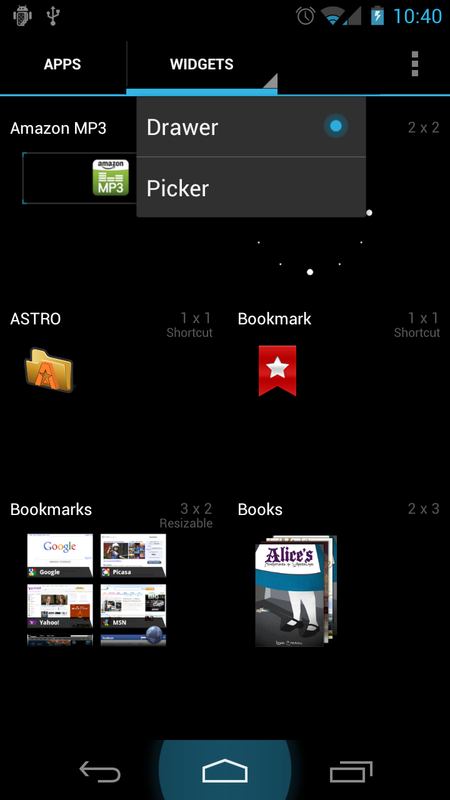 If you want the widgets menu to work from within the app drawer, the app has to be installed in /system/app which cannot be done by simply installing the .apk. 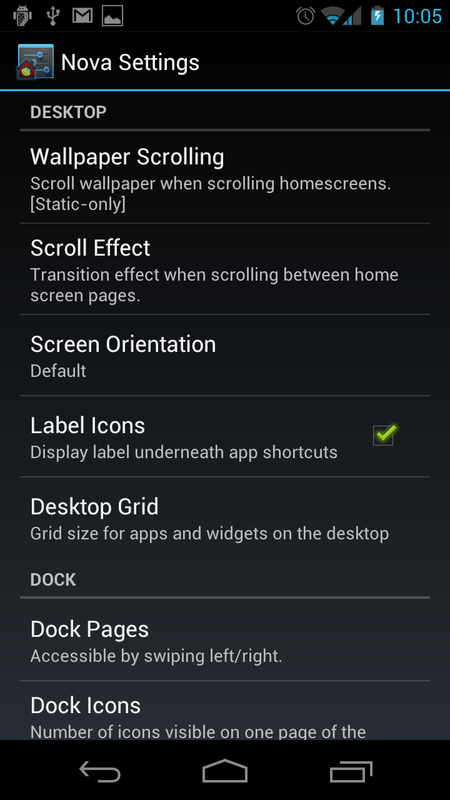 Option 1 (widgets menu non-working): Install the .apk file like you normally would an .apk. 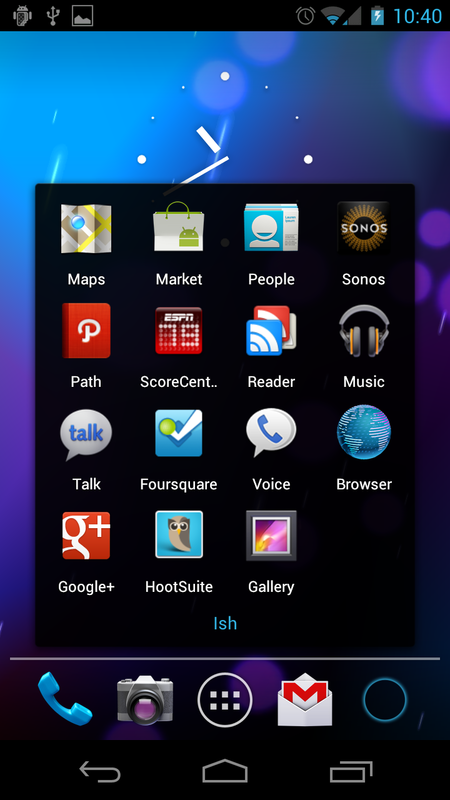 The Widgets menu in the app drawer will not function this way though. 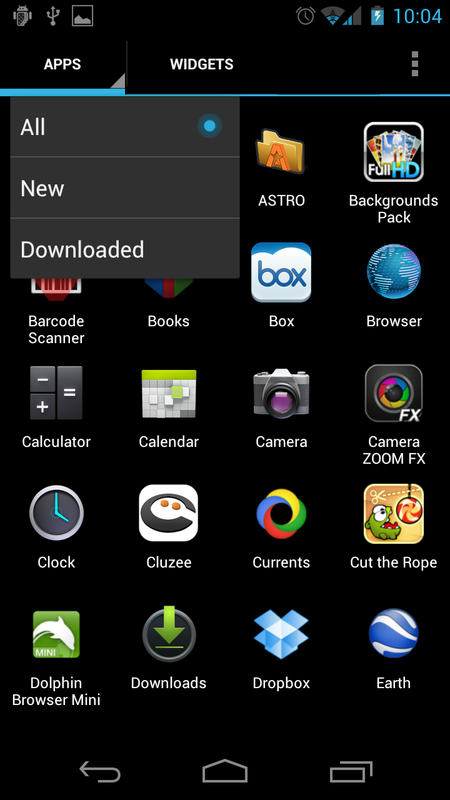 Option 2 (widgets menu working): You need to download and install the “Zip (install)” file through Clockwork recovery. Download to phone, reboot into recovery through ROM Manager, “install zip from sdcard,” and choose the NovaLauncherUpdate.zip. If you want to remove it, repeat the steps but select the NovaUninstall.zip instead.